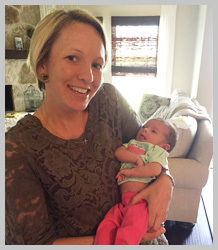 Chiropractor Dr. Cassidie Marzluff is passionate about the specific needs of newborns, children and pregnant moms. 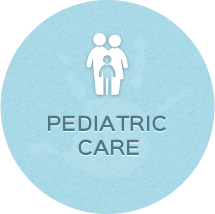 Her sophisticated scanning evaluations help to map out the right treatment plan for your family. Discover how we can help you today. Rockwall chiropractor, Dr. Cassidie Marzluff, provides the patients of T3 Chiropractic with the very best in skilled and compassionate family wellness care. 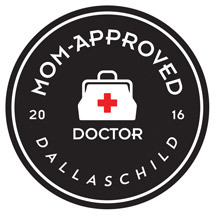 She’s known in the community as the gentle “hands-on doc”, with a reputation for excellence in pediatric and pregnancy chiropractic care. 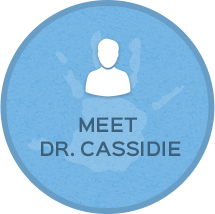 Dr. Cassidie is passionate about delivering quality care to families, and it all starts in the womb. 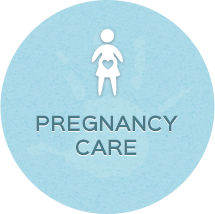 Many of her patients come in for the first time as moms-to-be, and once they experience the benefits of chiropractic care during their pregnancy and delivery, it’s only natural that they start off their newborns on the right foot by receiving a chiropractic check up. It’s common to see moms, dad, kids and grandparents as part of our chiropractic family, and we wouldn’t have it any other way! Our sophisticated evaluation scanning technology paired with gentle chiropractic care helps families to thrive and share in a wealth of optimal health and wellness. If someone in your family needs help, you can count on us. Make a convenient appointment today! Dr. Cassidie has been wonderful in helping my baby resolve issues of colic and reflux using a gentle hands-on approach. She has also helped tremendously with realigning my body after the birth of my baby and maintaining it during nursing. I appreciate her gentle touch and kind spirit. I would highly recommend her. Love this small practice feel! She takes time to understand you and your needs. Will definitely be back for regular maintenance! Dr. Cassidie was able to show & educate me on other aspects of chiropractic care, which I never knew of. For the past few months, I have been under Dr. Cassidie’s care. Before becoming a patient, I suffered from multiple migraines each month. Now, my migraines are almost completely eliminated, I have more energy, I can function more in my day to day life with my kids, and I just generally feel better. Dr. Cassidie is AMAZING! She started treating me for back pain years ago and now she treats my whole family! She has helped my kids avoid antibiotics with regular adjustments and also helped with bed wetting and stomach issues. She’s so gentle, kind and compassionate. We highly recommend her! We absolutely love Dr. Cassidie!! She has worked miracles on our 6th month old who was diagnosed with torticollis. The pediatrician thought she might possibly need a helmet to correct her flat spots on her head. 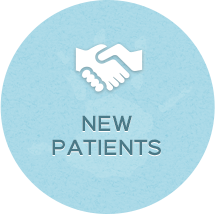 We noticed a tremendous difference in just a few sessions with Dr. Cassidie.